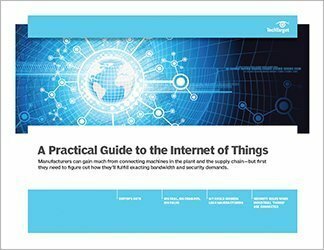 The manufacturing industry -- like many other industries -- stands to gain a lot from the growth of networked devices and the Internet of Things (IoT). Networked devices offer a plethora of information for manufacturers, and this information can lead to improvements in the maintenance of machines and many other aspects of an organization. But IoT can be intimidating for some. 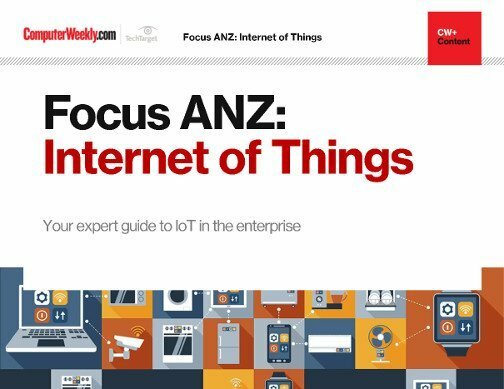 To make the most of networked devices, companies will need to make upgrades to infrastructure and processes. 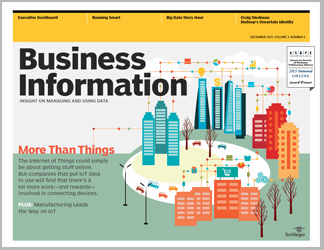 Upgrades may be a hassle, but companies that don’t engage in IoT will find themselves left behind. 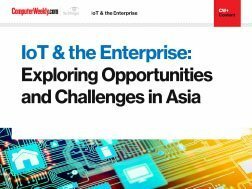 Security is another concern for anyone adopting IoT. 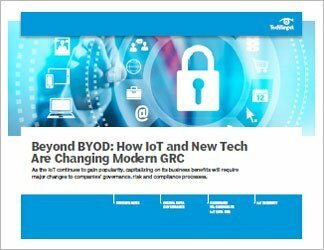 While a complete embrace of IoT offers customers more, a partial approach may be best for companies with extensive security concerns.